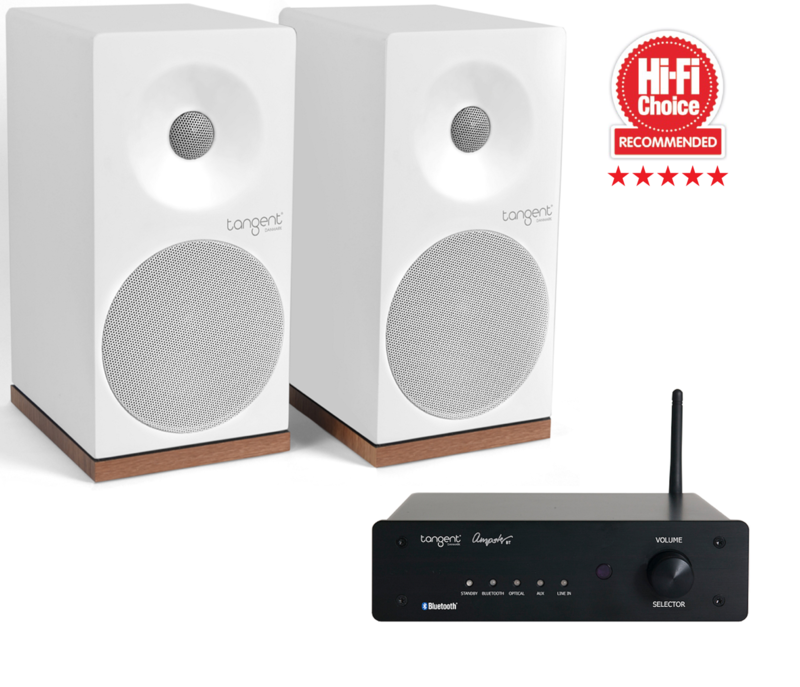 What HiFi, UK awarded Tangent Ampster X4 Micro System five stars out of five stars in all categories in the November 2016 issue. 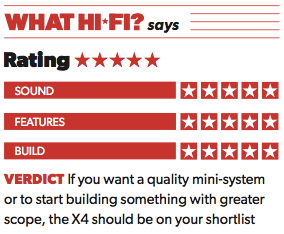 UK based HiFi Choice have awarded Tangent Ampster X4 Micro System the five stars out of five in the July 2016 issue. 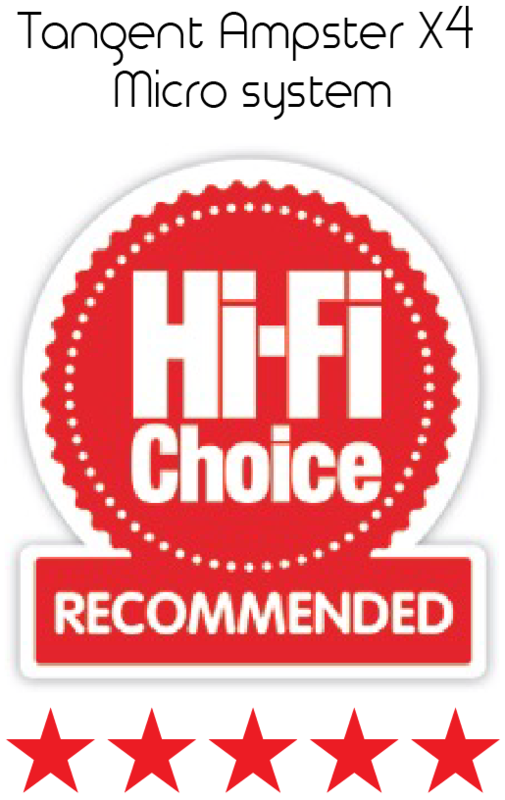 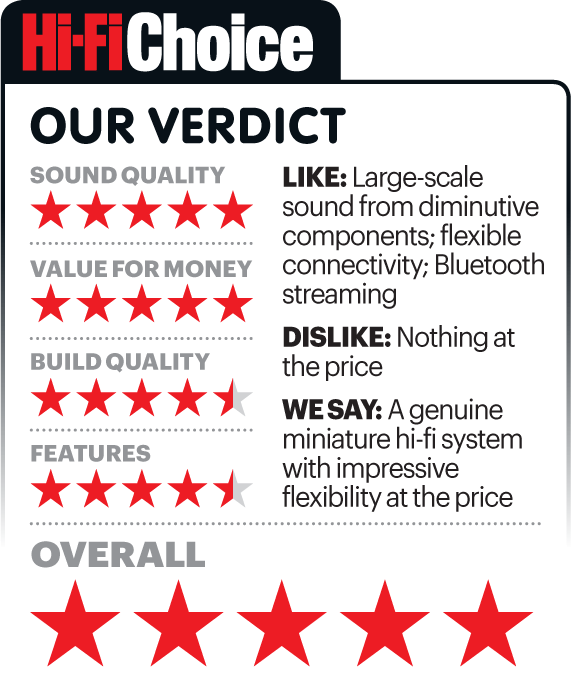 "A genuine miniature hi-fi system with impressive flexibility at the price"
See the verdict and download the the full review below.